Abbotsford – Abbotsford City Council has issued an official request for proposals (RFP) for YXX Abbotsford International Airport and the expansion of services within the main terminal. YXX General Manager Parm Sidhu said the immediate focus is on expanding the current building, with interior improvements. That could end up with a price tag of approximately $16M. 2016 was the busiest on record for the International Airport and 2017 is following suit. Interior expansion would focus on the addition of two gates (YXX now has three) and the doubling of seating capacity from 300 to about 600 people. As demand grows, the airport authority realizes that it must keep up with the demand. YXX is known as the second international airport in the Greater Vancouver area. There is talk of a third runway and future expansion of YVR – Vancouver International Airopirt, but those plans are years down the road. 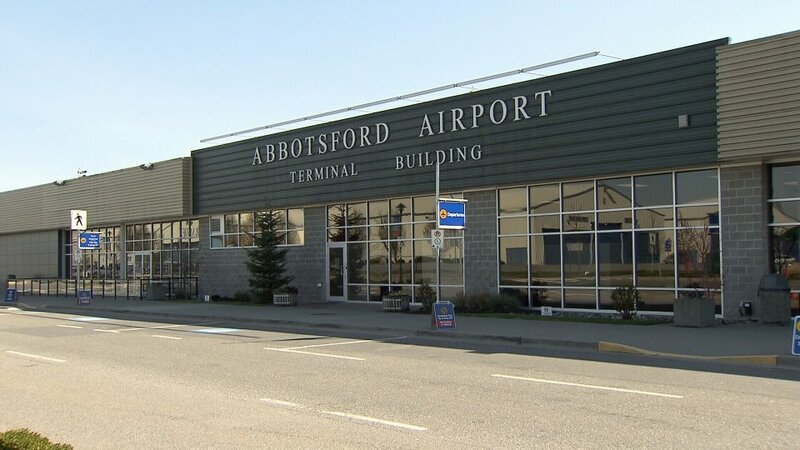 The timing seems right for Abbotsford Airport to take a greater chunk of the national and international airport clientele. If all goes according to plan, construction would begin next spring (2018) and wrap up by the end of October 2018. Be a low cost, customer-focused service provider. Be the first to comment on "YXX Abbotsford Airport To Double Seating Capacity"